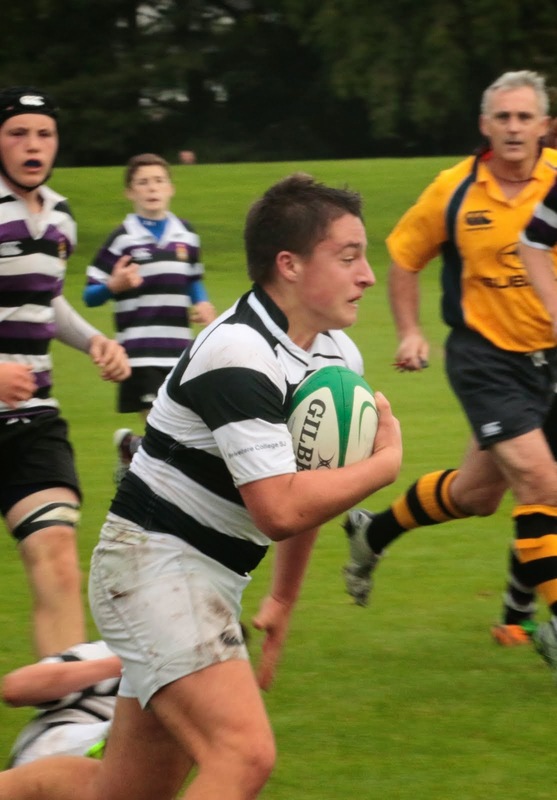 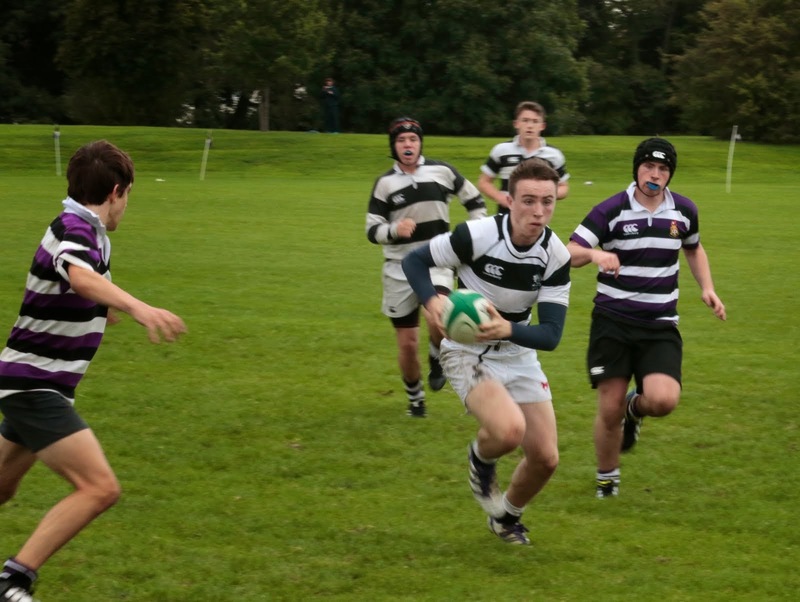 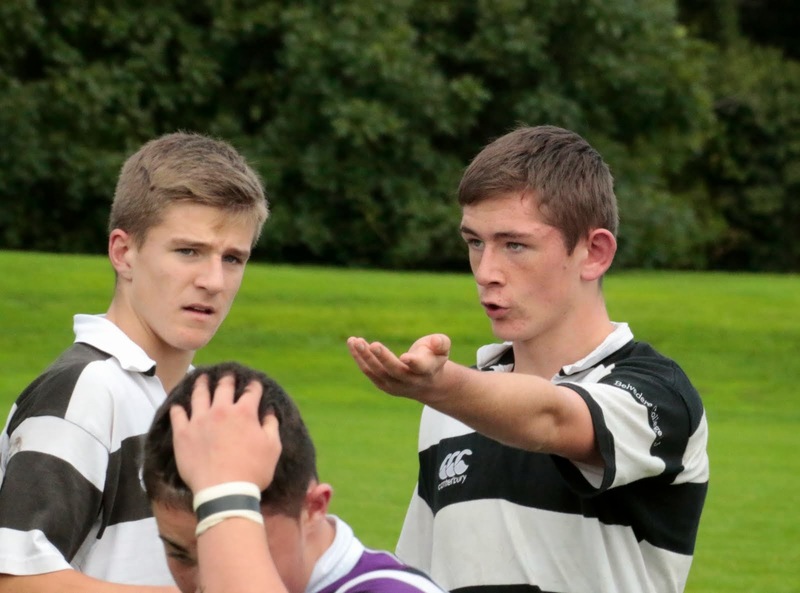 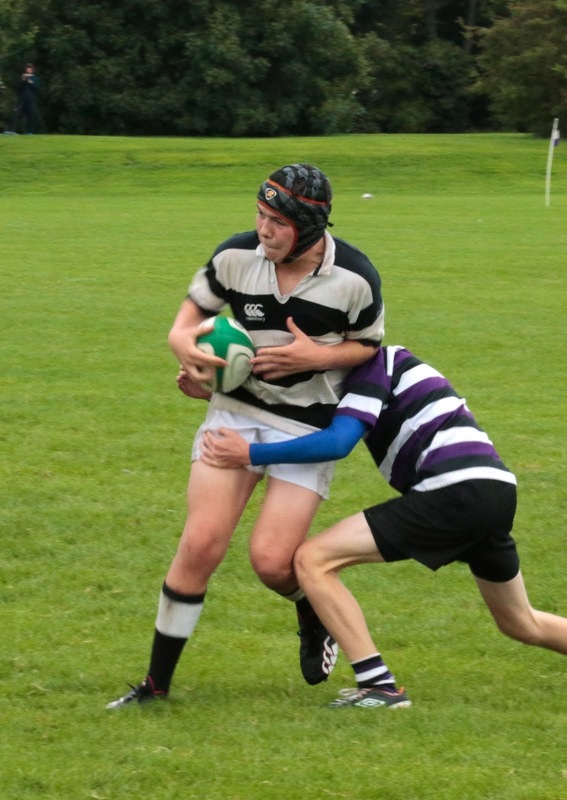 Belvedere College played Terenure College away last weekend and won after a strong second half performance. 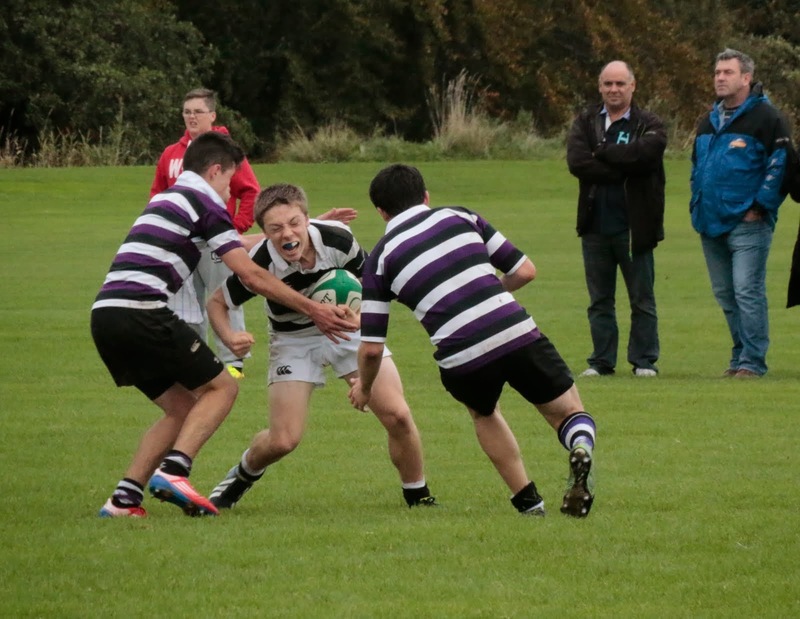 J2 also won against a strong Terenure J2 side. 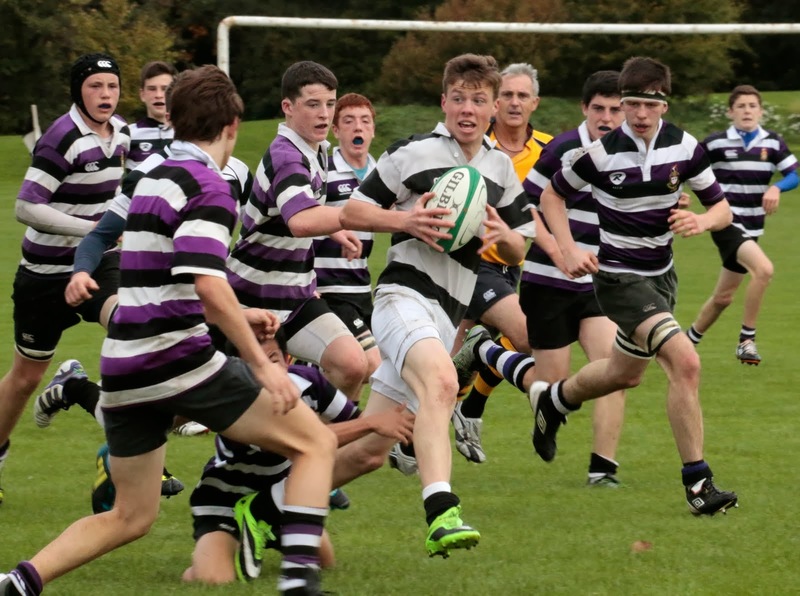 Many thanks to pitchside photographer and Mrs Bobbett for providing these for the College.